With its acclaimed cultural vibe and worldwide status as the Centre of Now, theres actually no other place on earth like Downtown Dubai, Emaars flagship ace development. Heres where the entire world comes to explore a lively residential community of tree-lined streets, mixed with a profound diversity of high-end fashion, hot design, chic stores, hip diners and charming boulevards. All inside a five-square span. 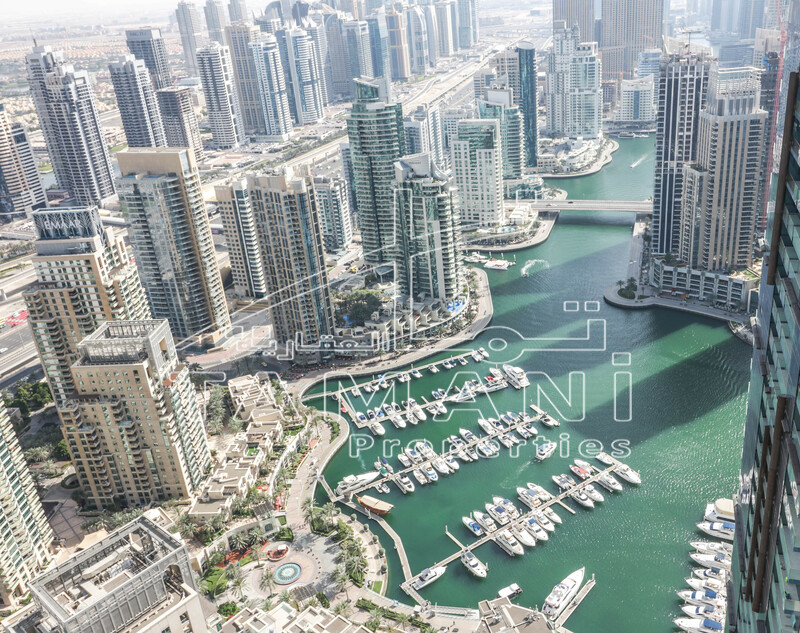 The luxury capital of the world, Dubai offers the ideal backdrop for some of the most indulgent, state-of-the art facilities, solely for the residents to experience.